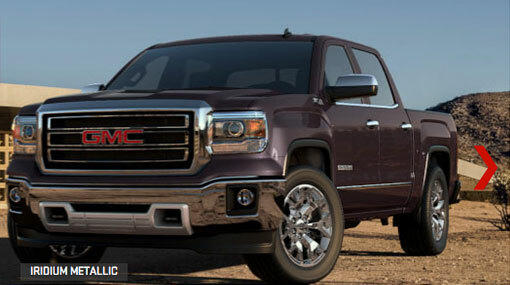 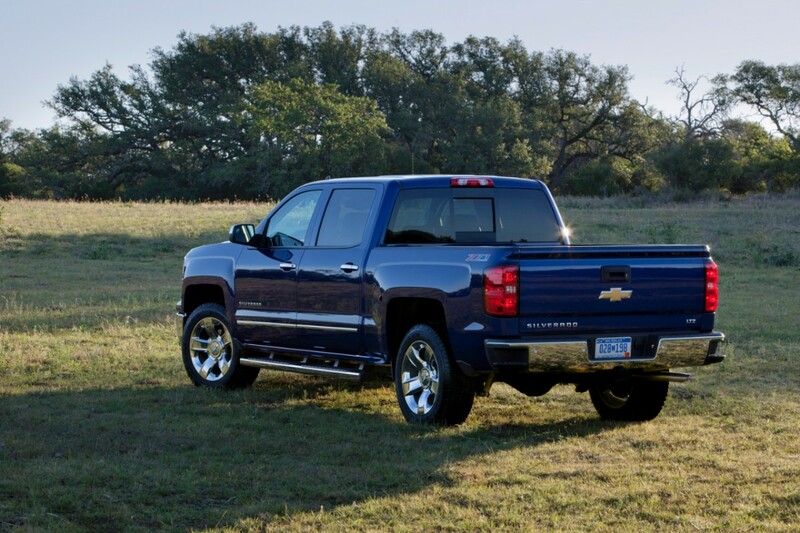 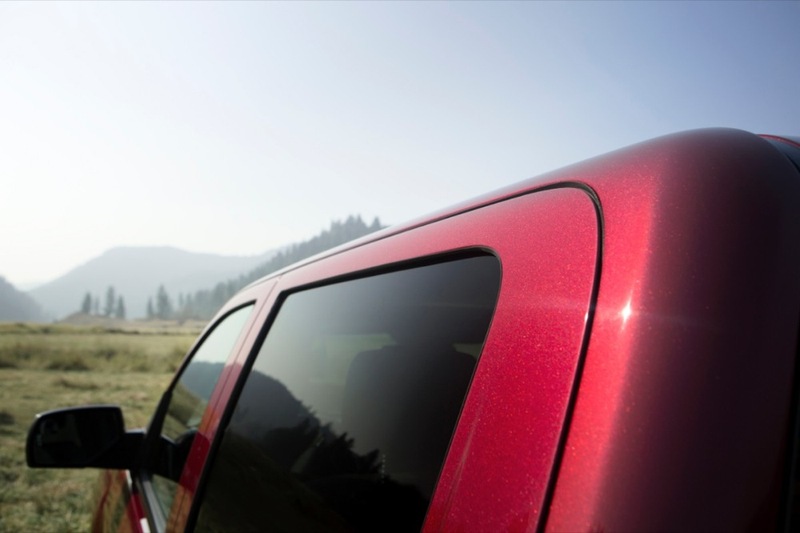 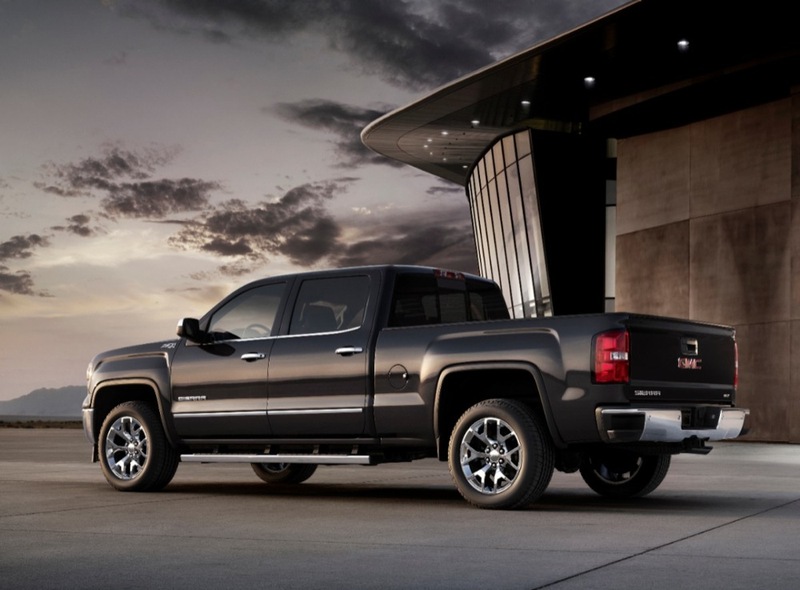 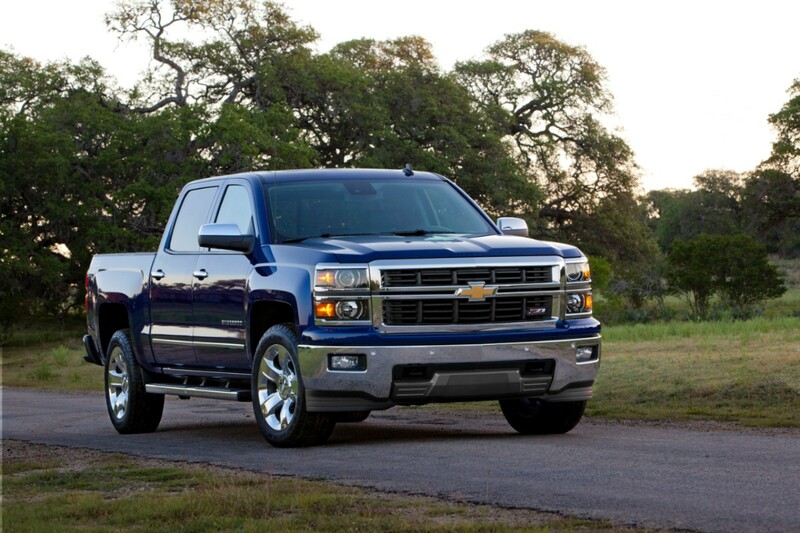 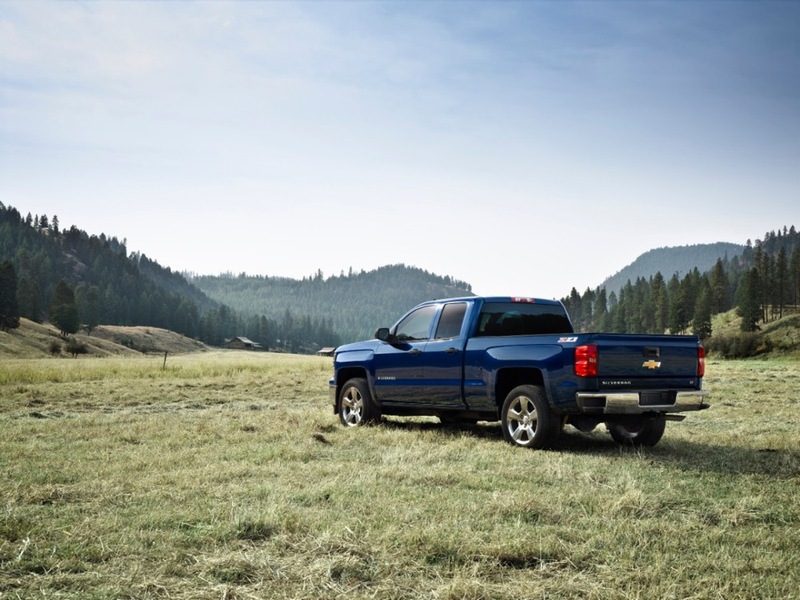 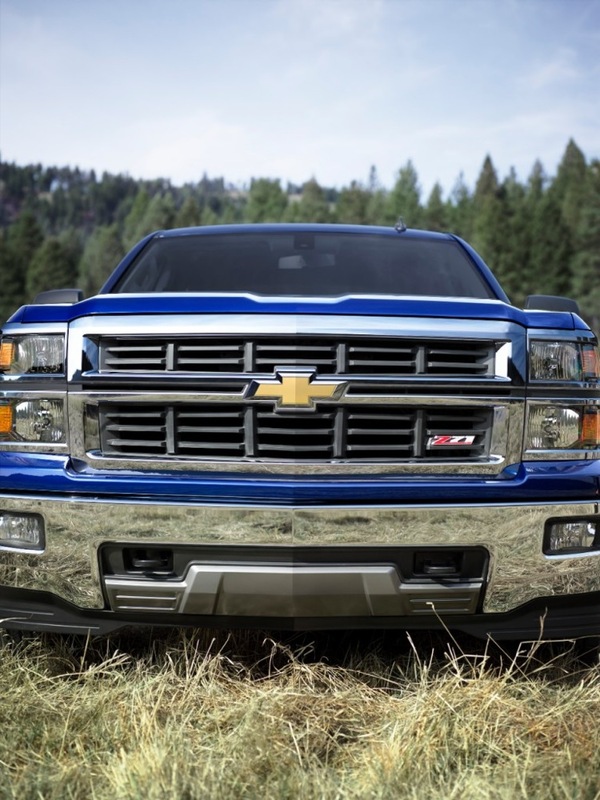 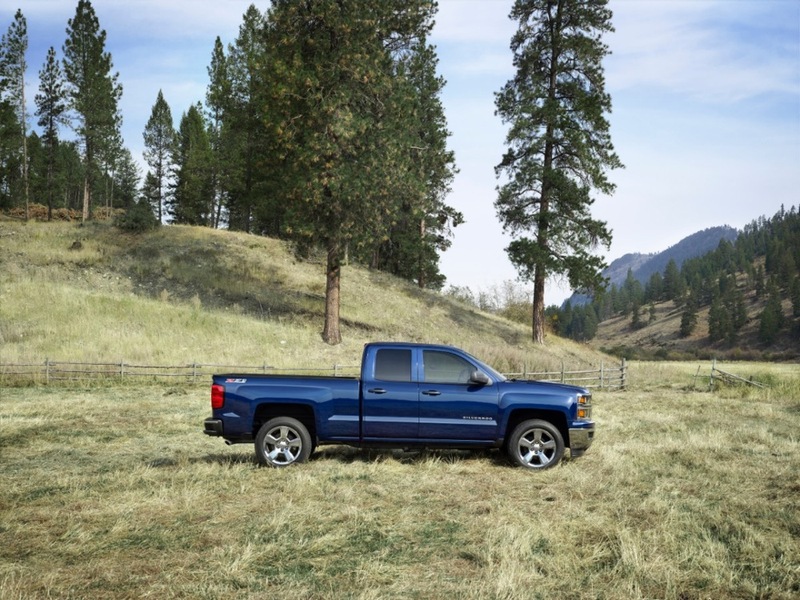 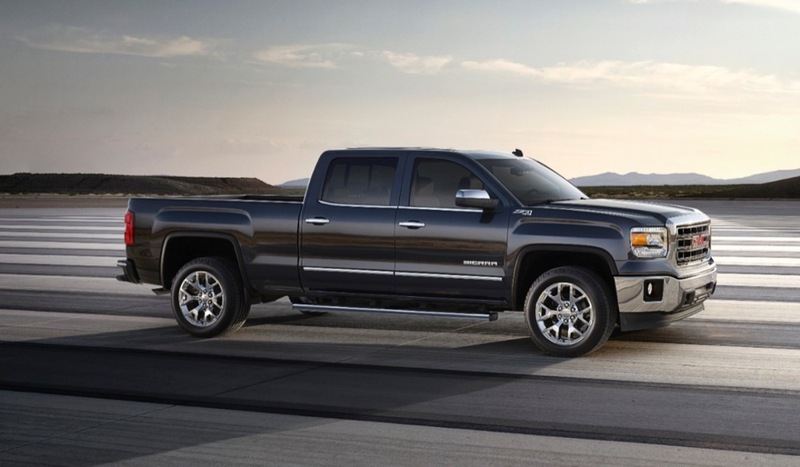 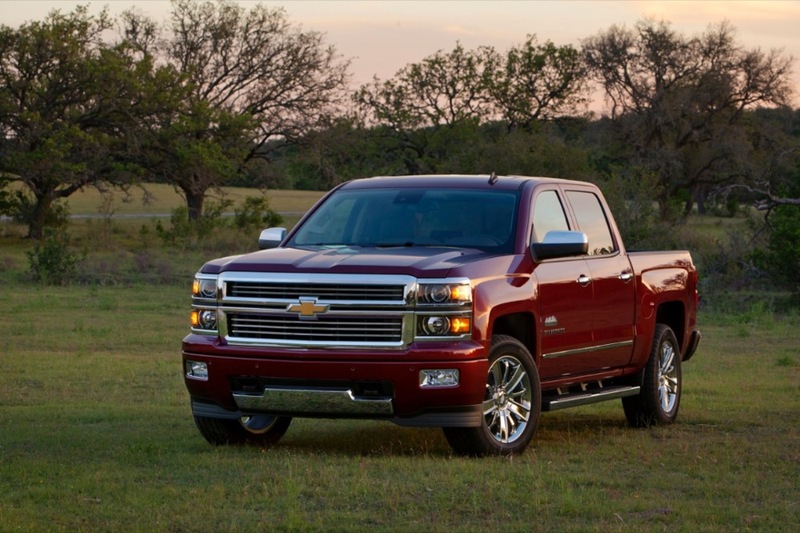 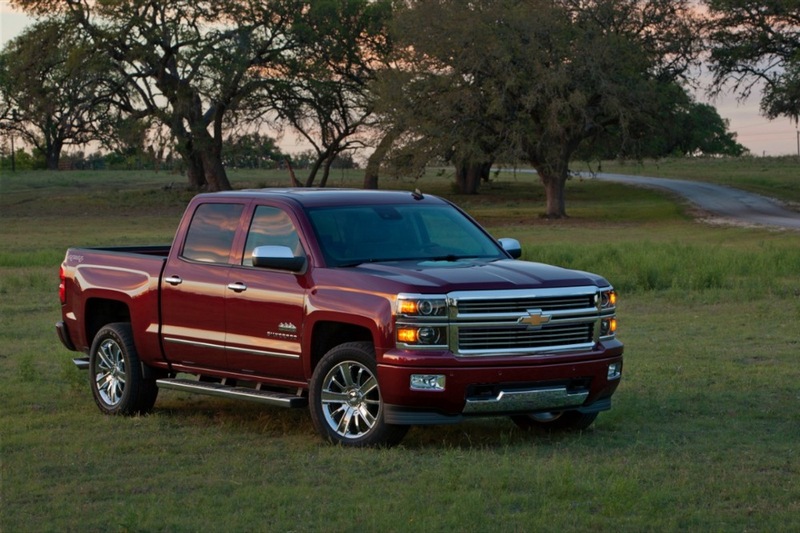 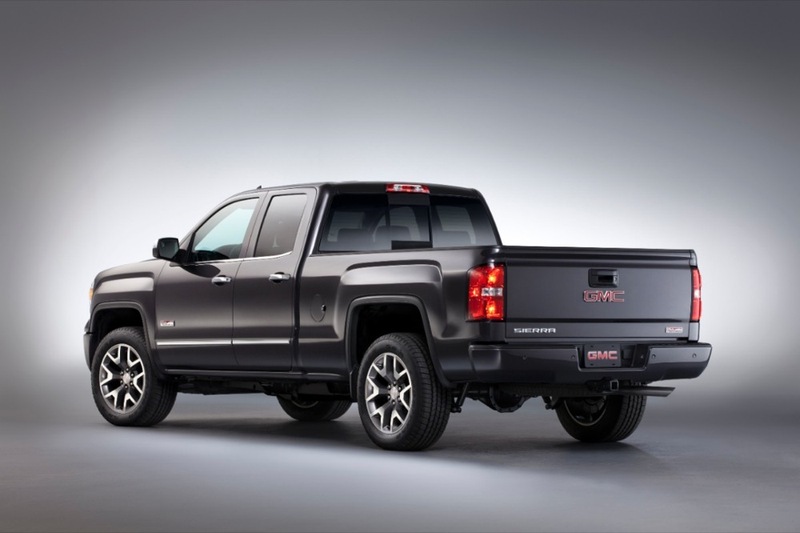 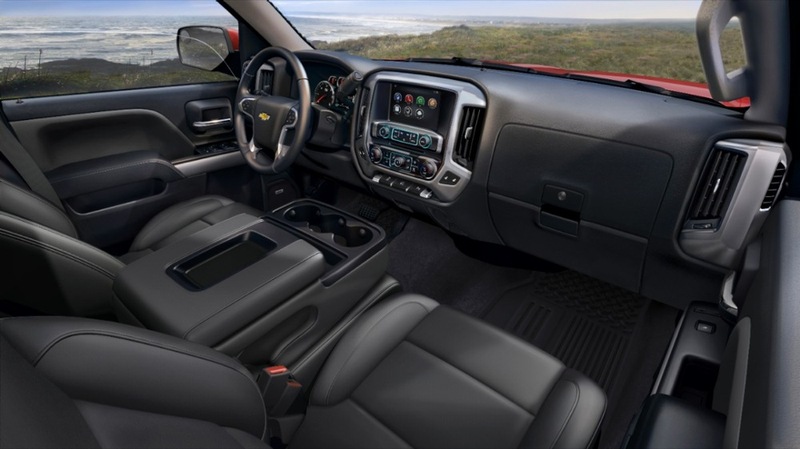 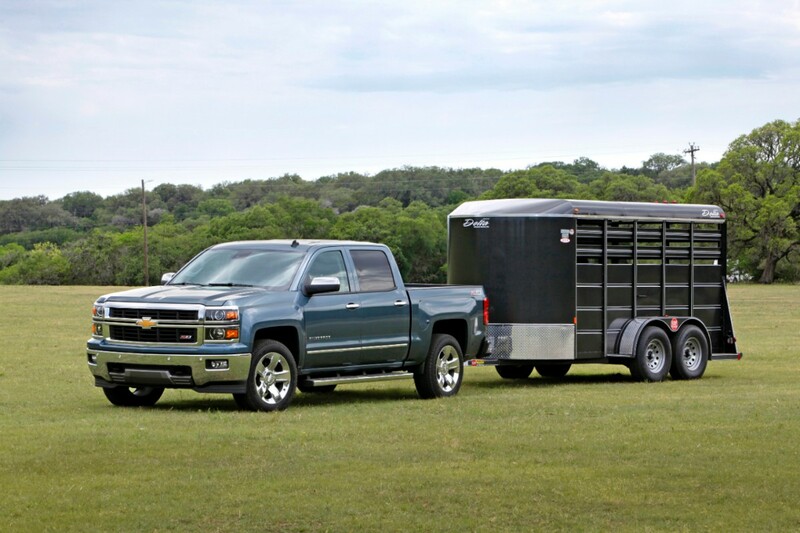 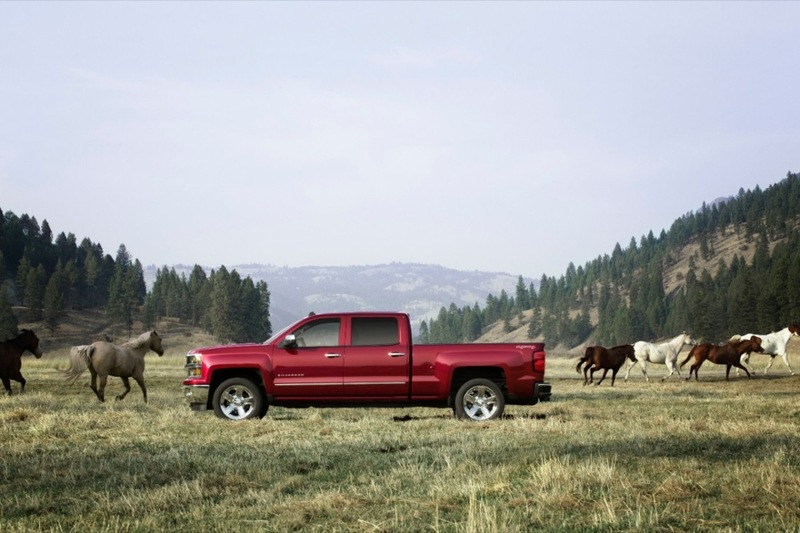 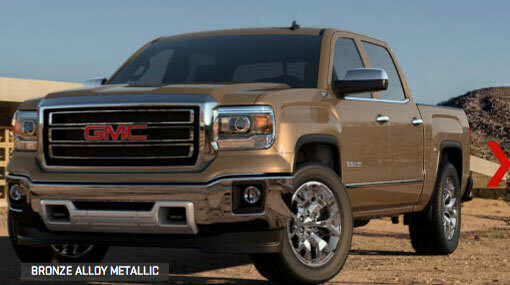 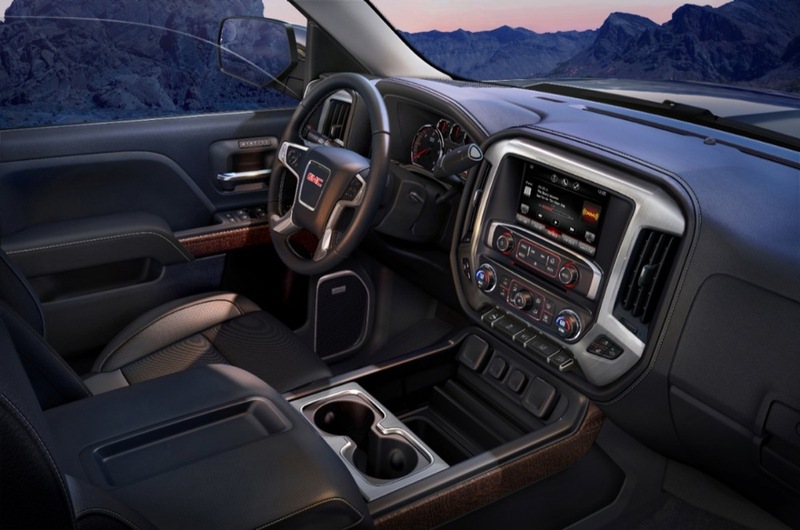 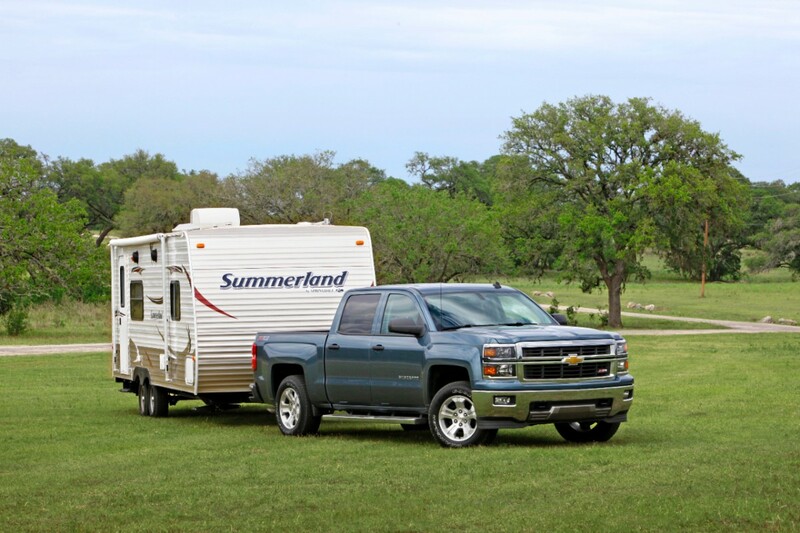 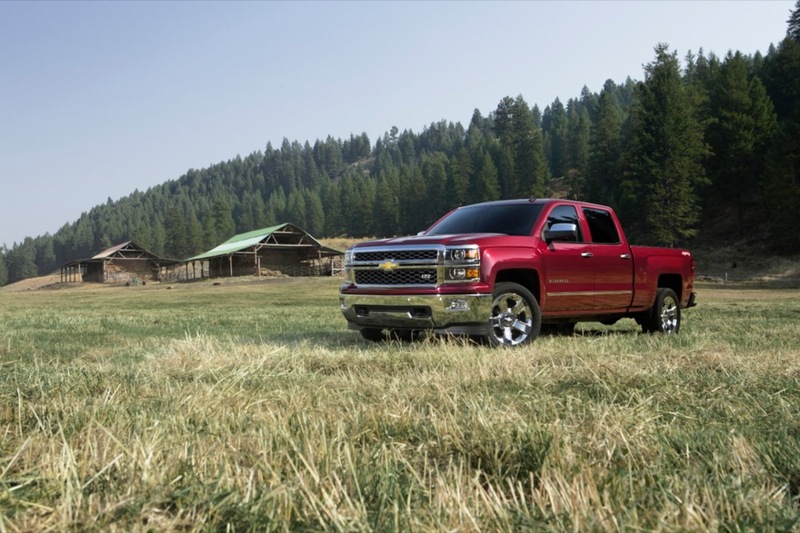 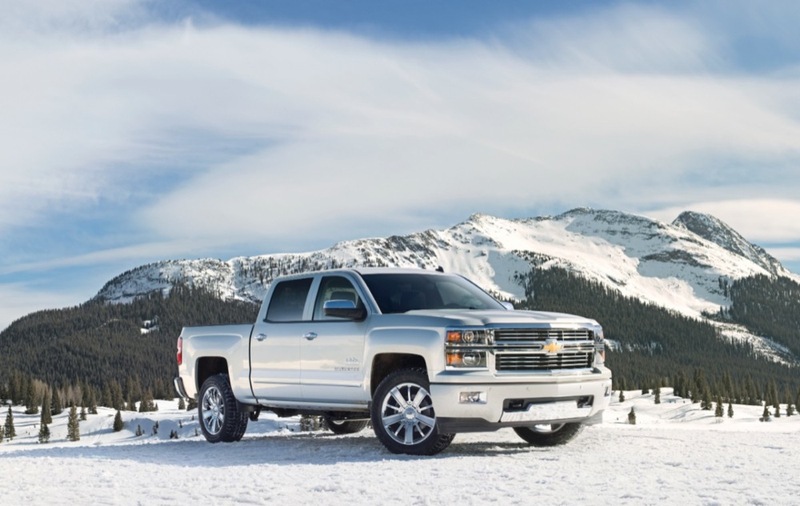 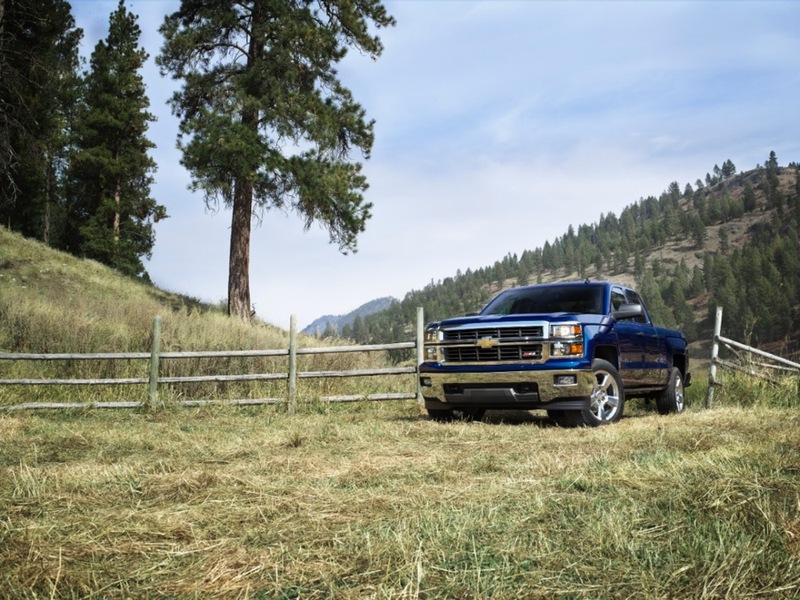 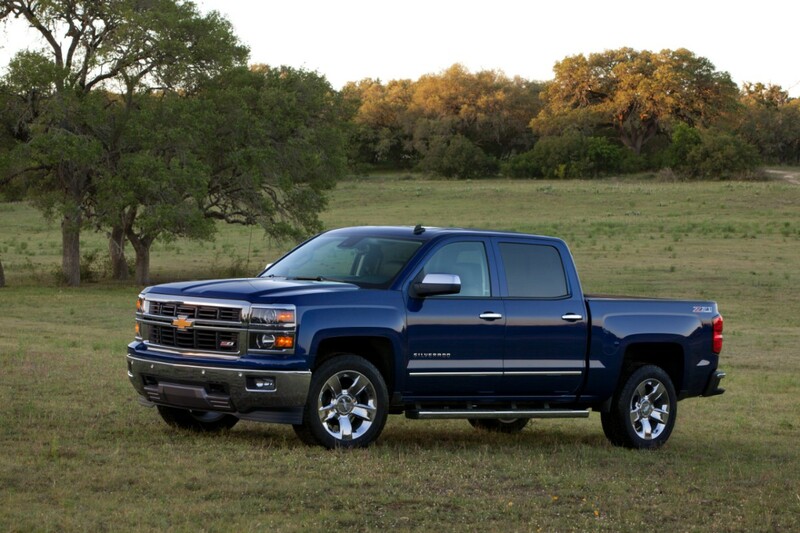 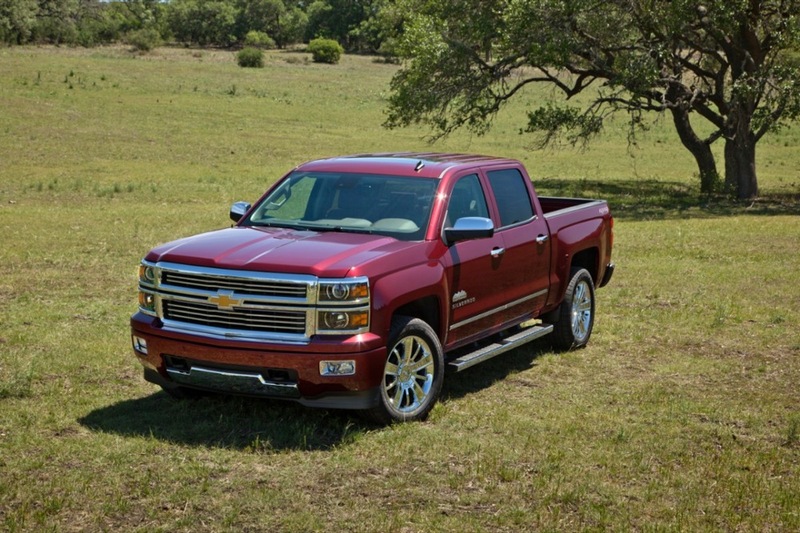 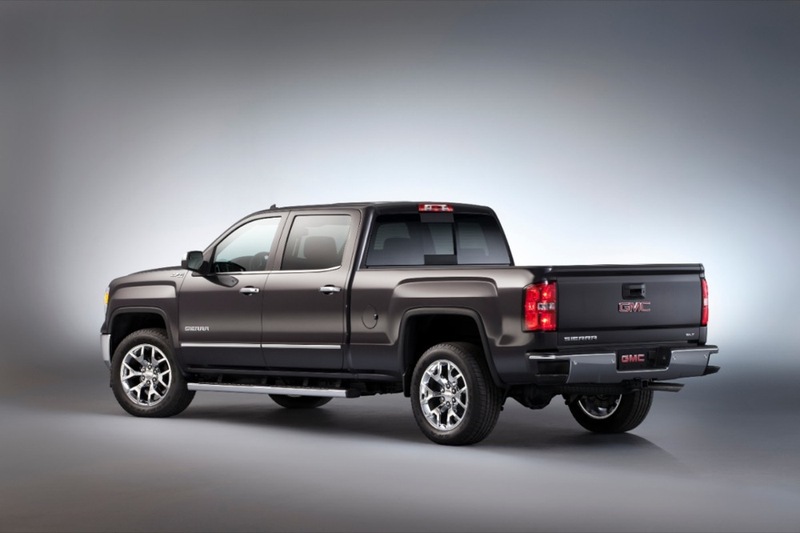 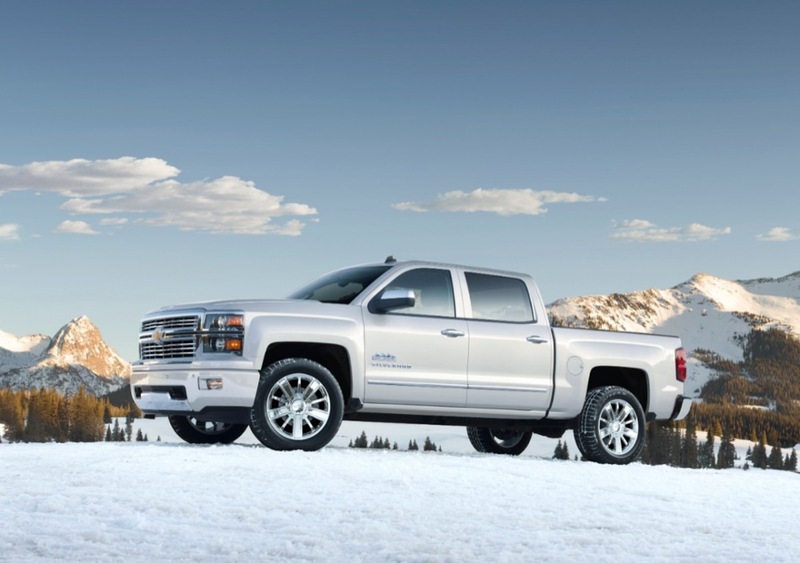 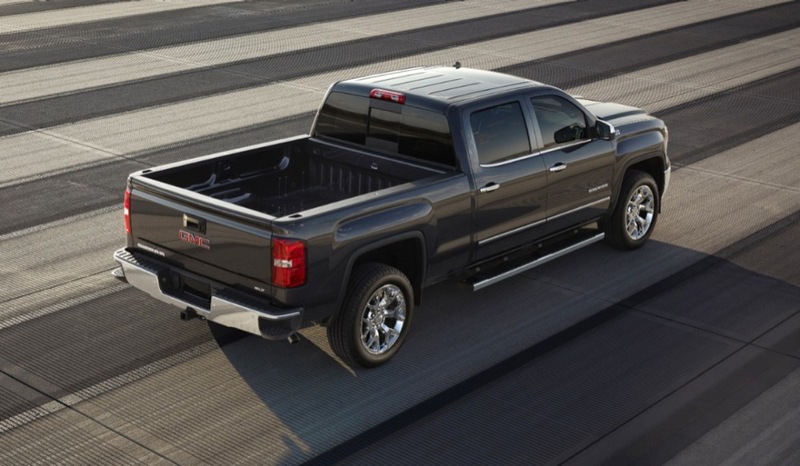 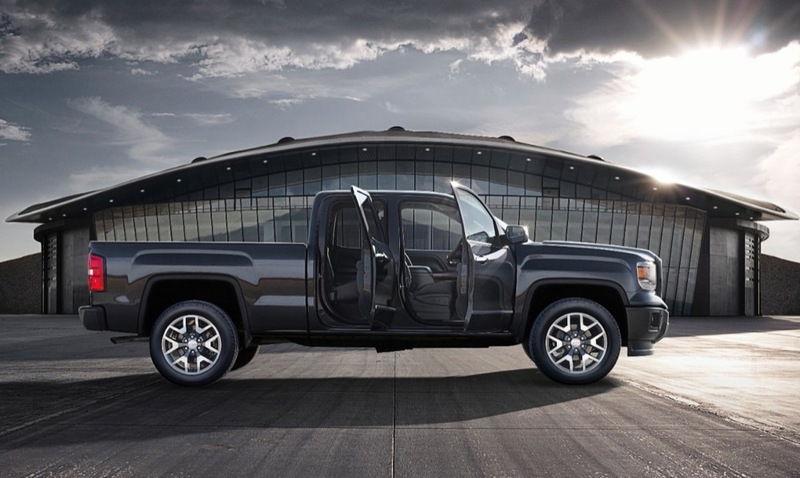 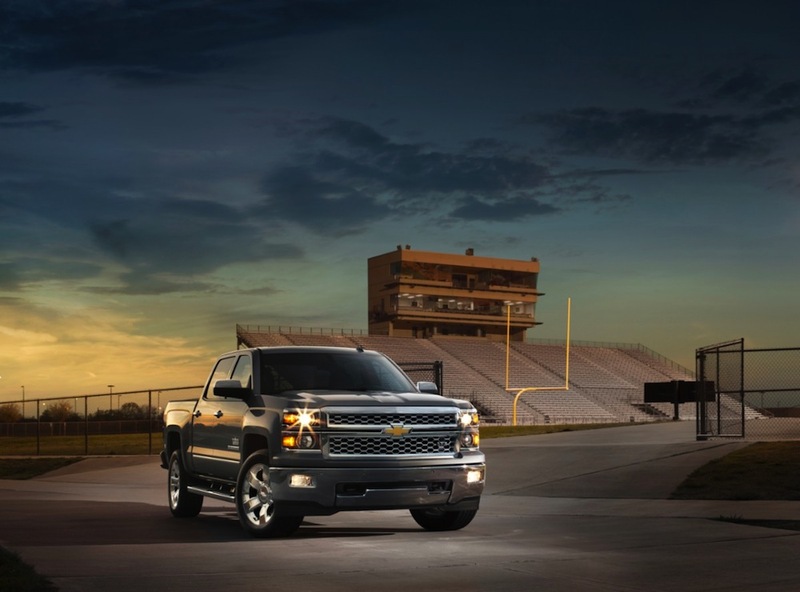 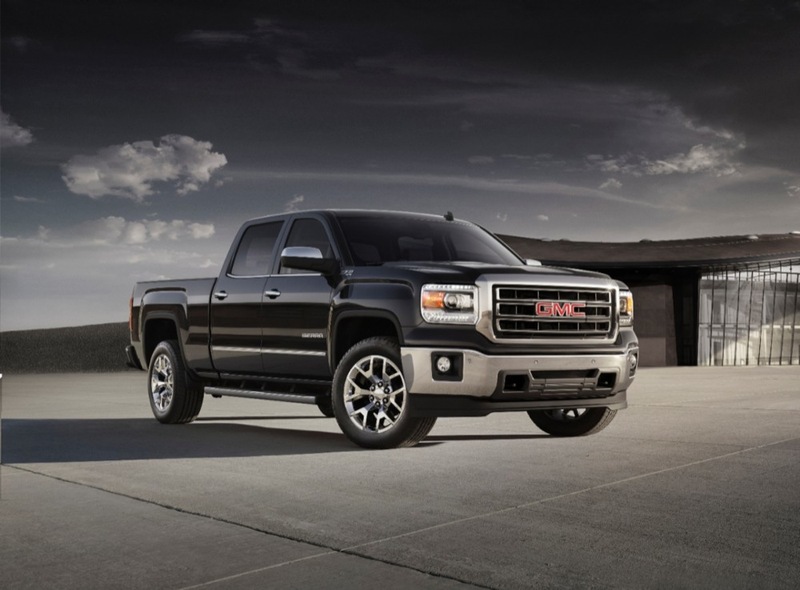 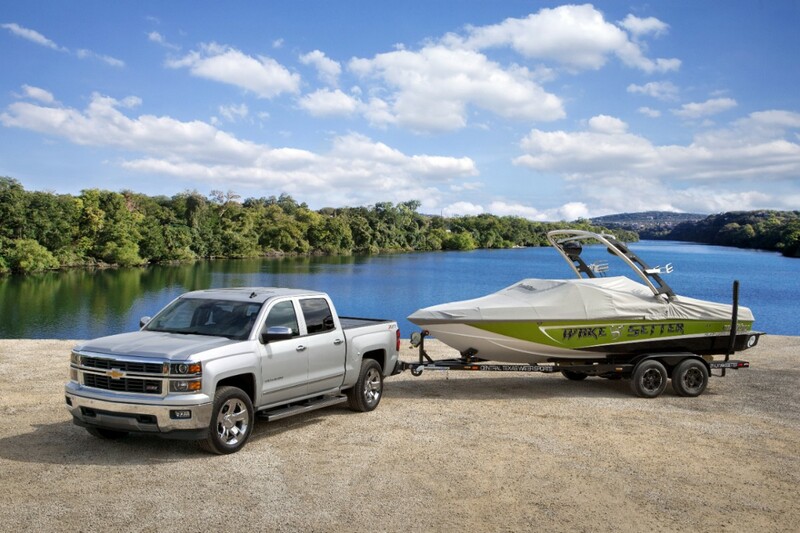 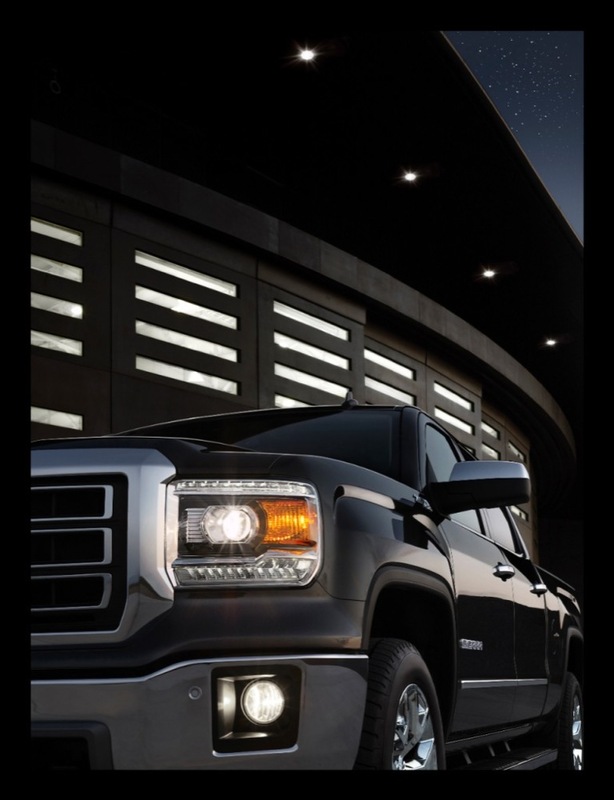 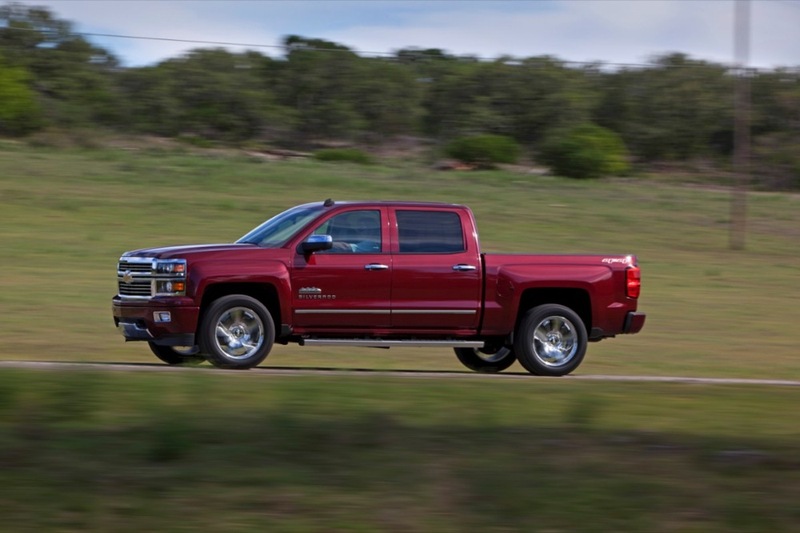 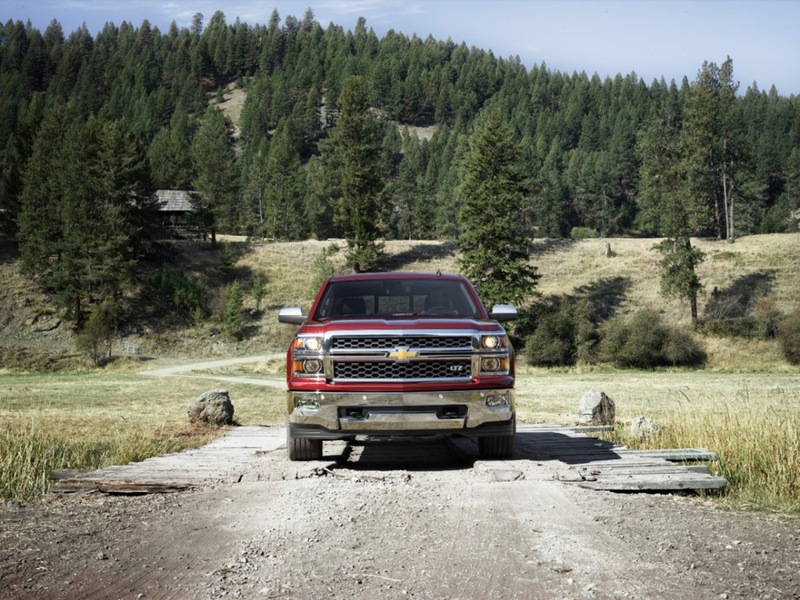 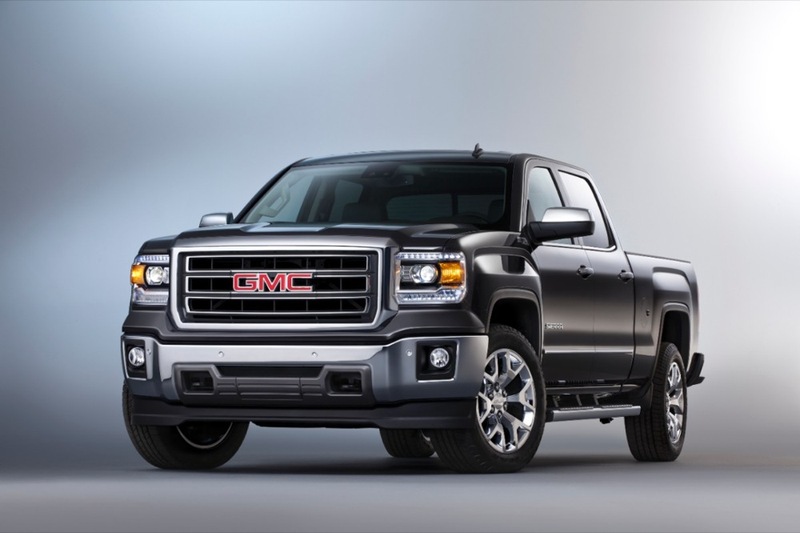 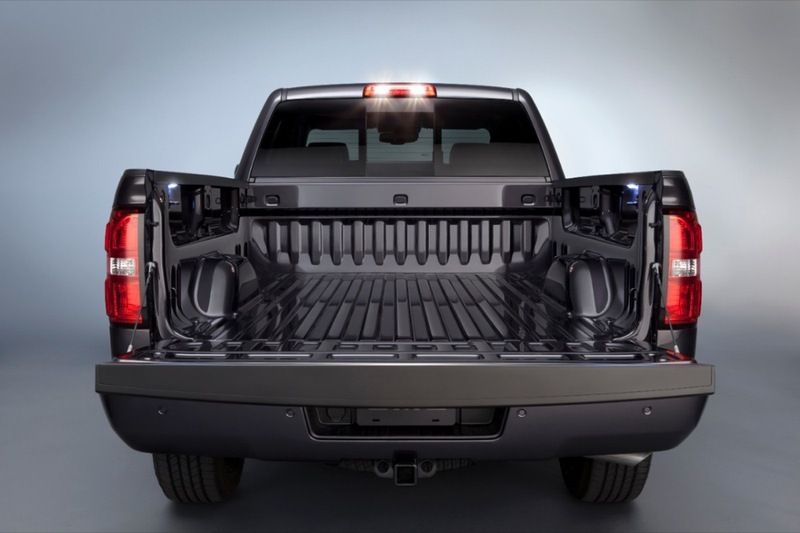 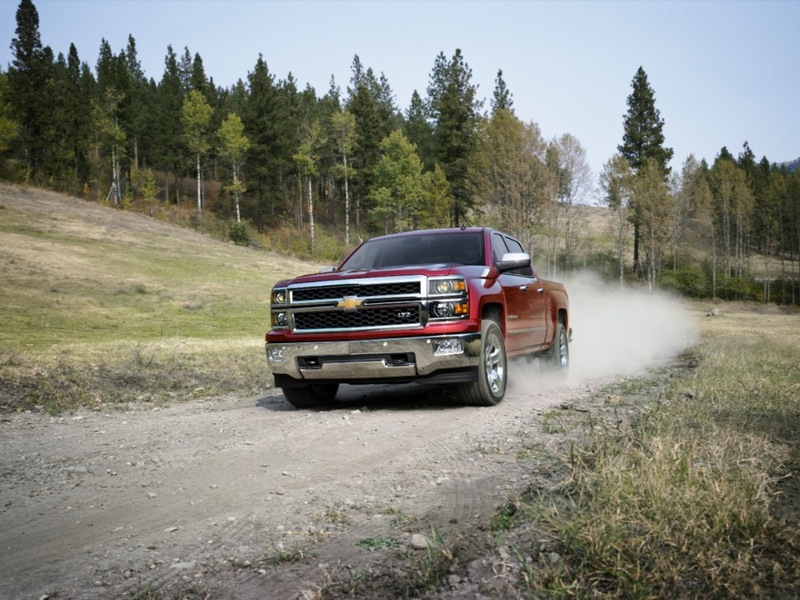 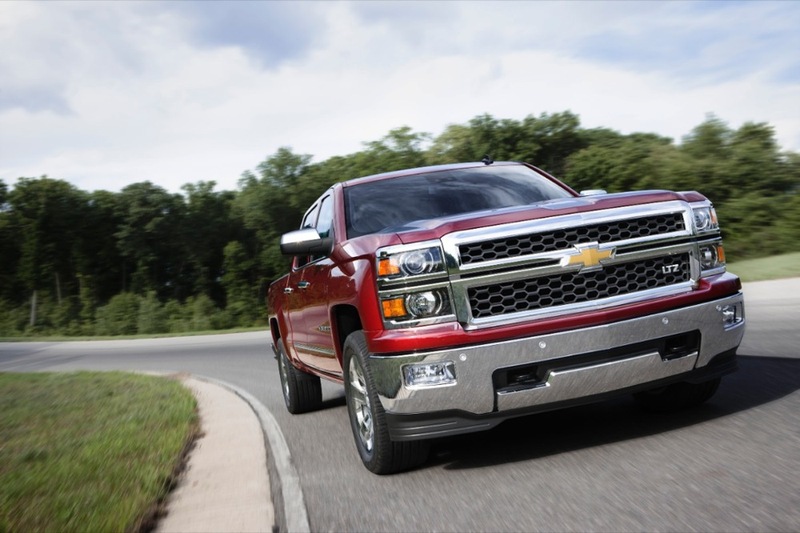 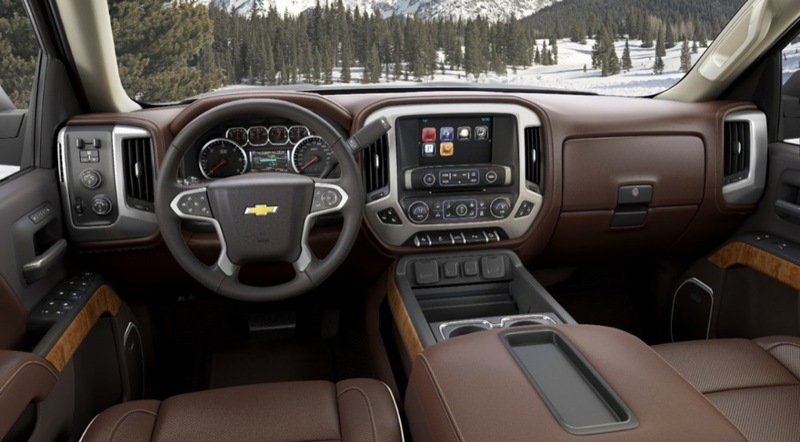 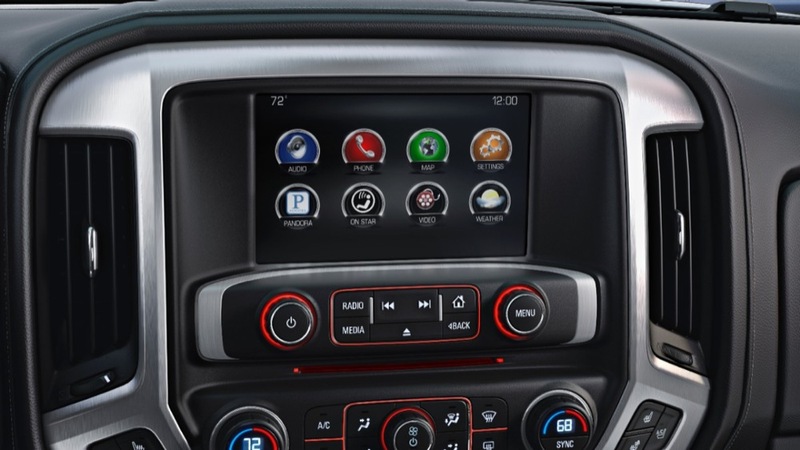 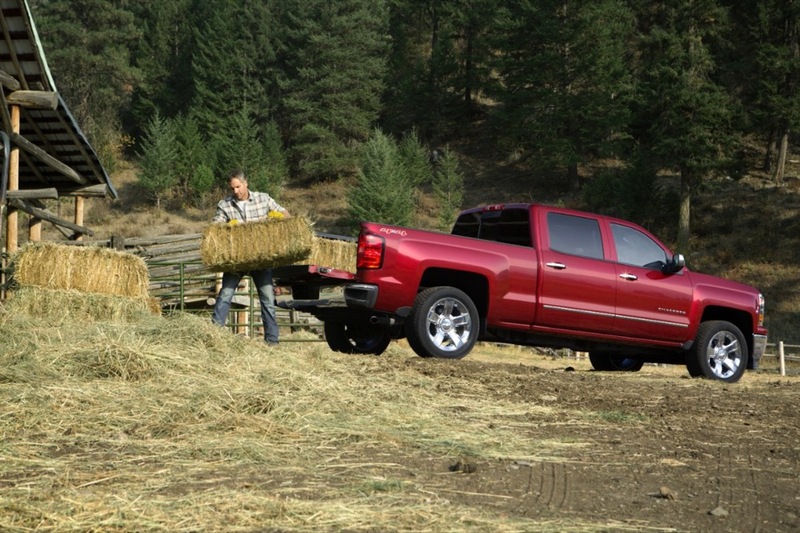 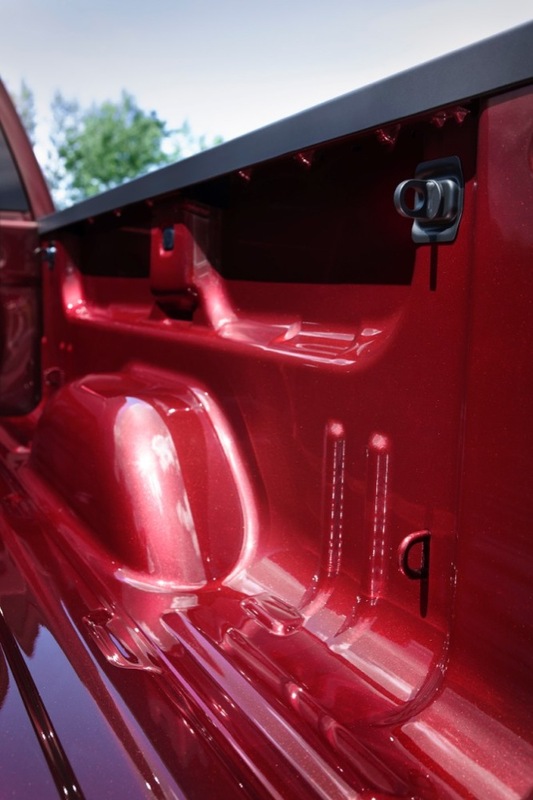 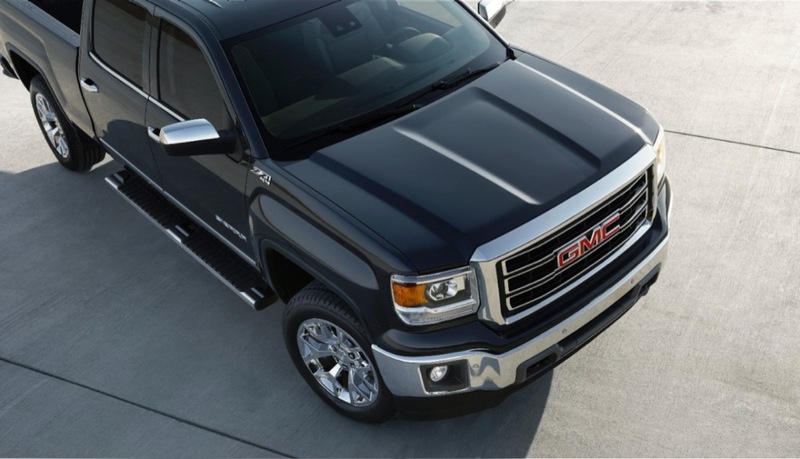 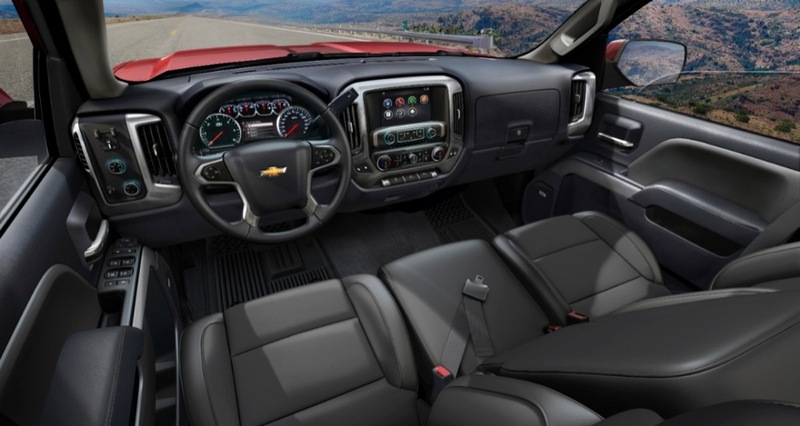 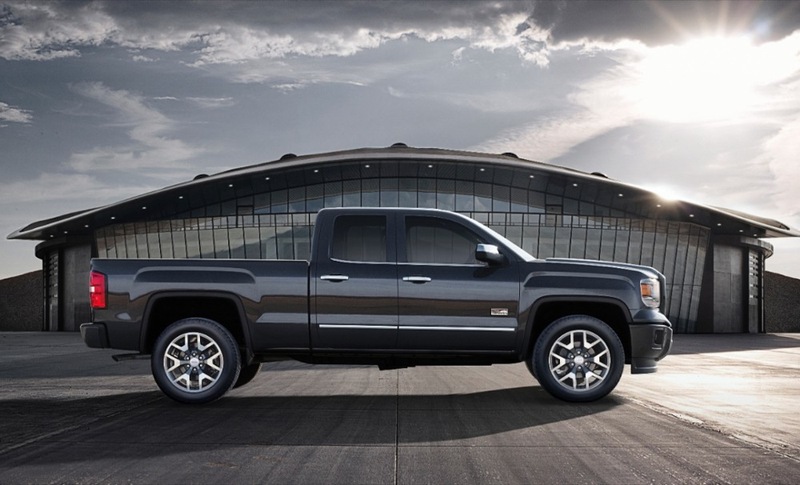 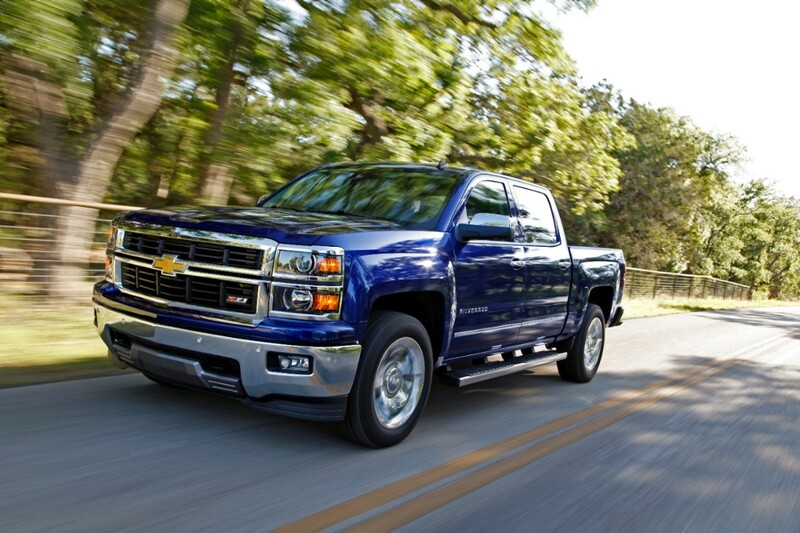 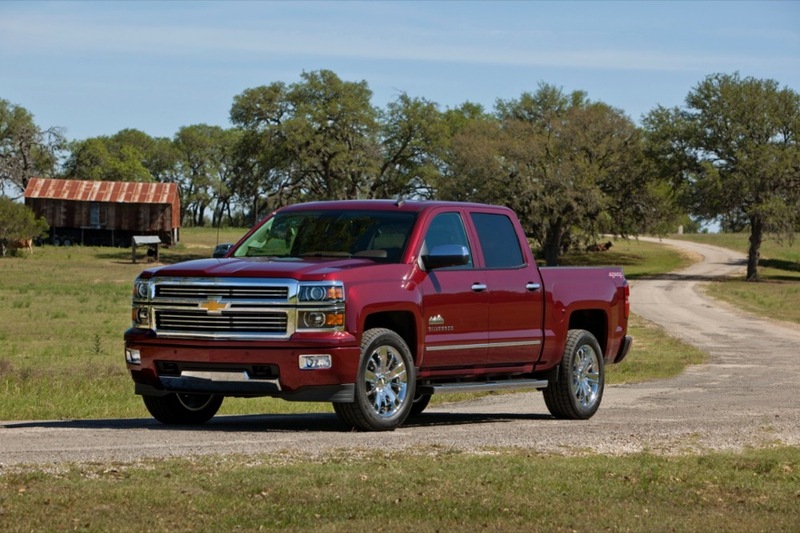 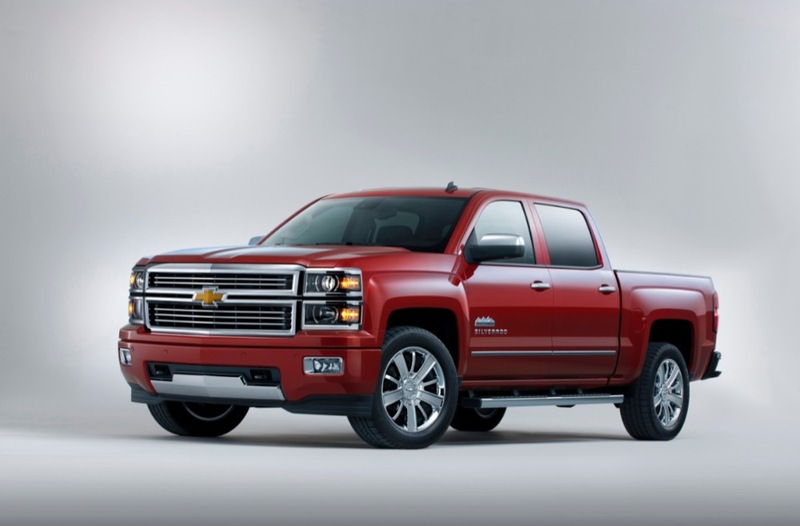 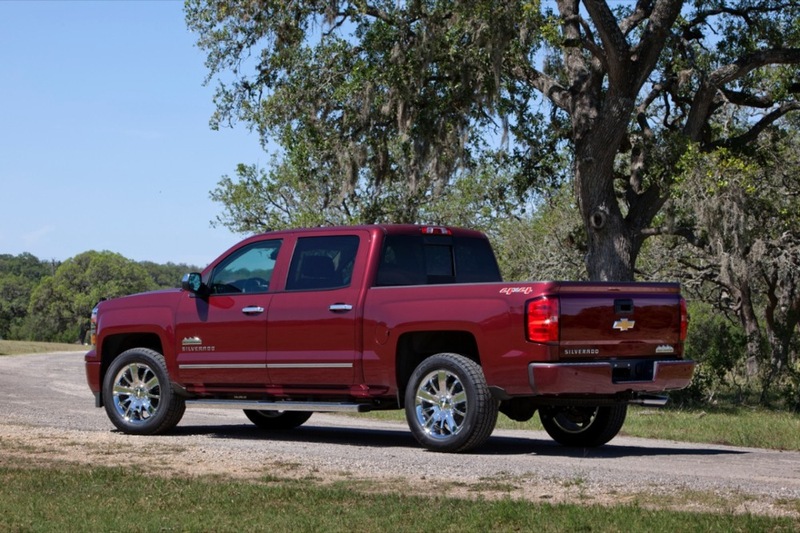 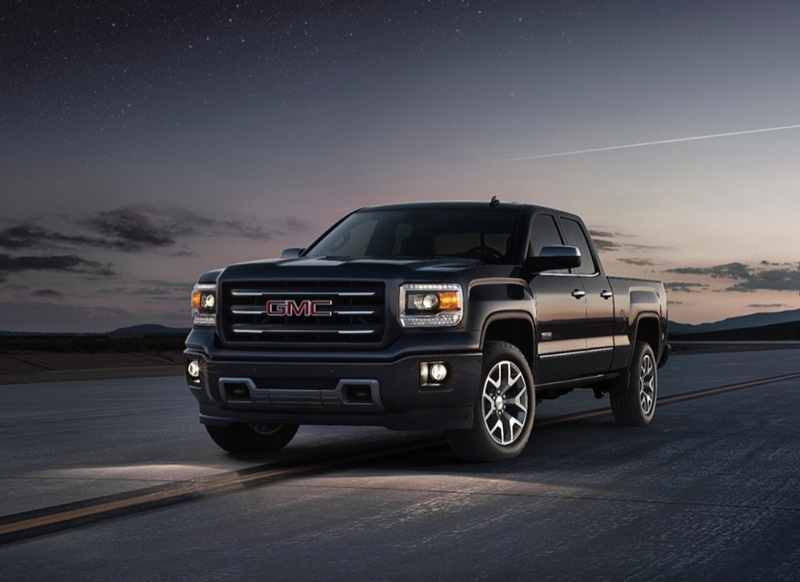 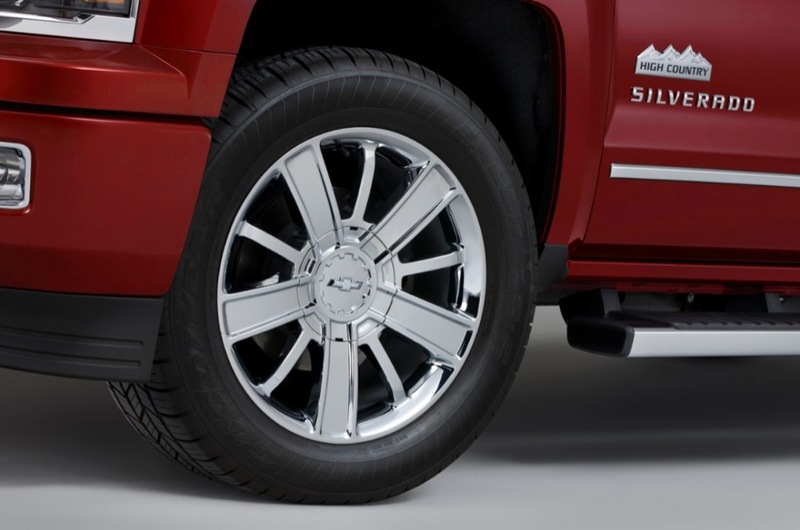 Finally, the finer details on the 2014 Chevrolet Silverado and GMC Sierra 1500 pickup trucks have gone official. 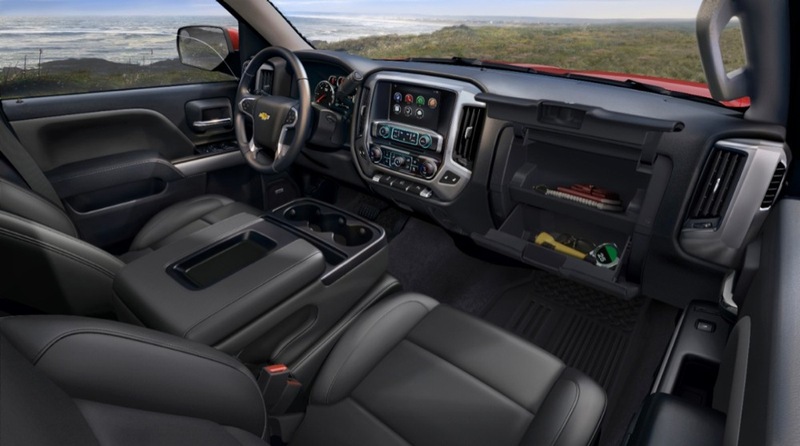 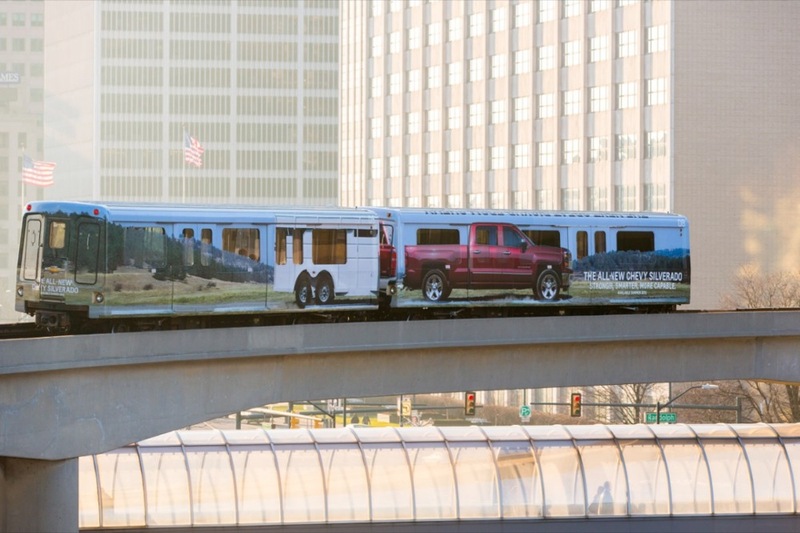 And one of the most important features was announced today, with the trucks being rated at an EPA estimated 16 MPG in the city and 23 highway when equipped with the new 5.3L EcoTec3 V8 and six-speed automatic transmission. 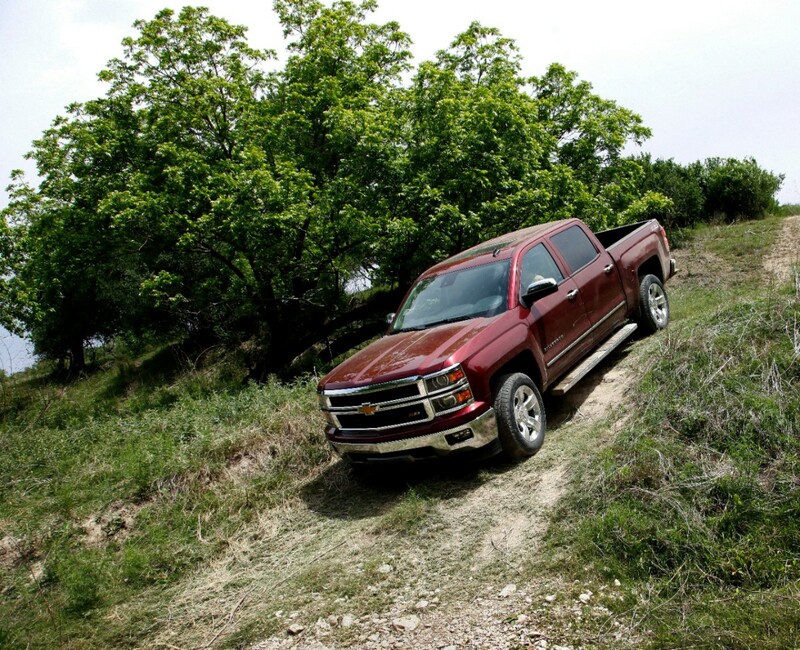 With four-wheel-drive, fuel economy is only penalized by 1 mpg on the highway. 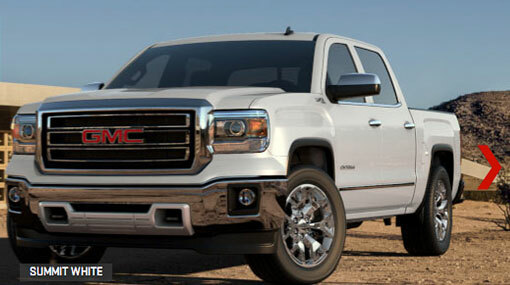 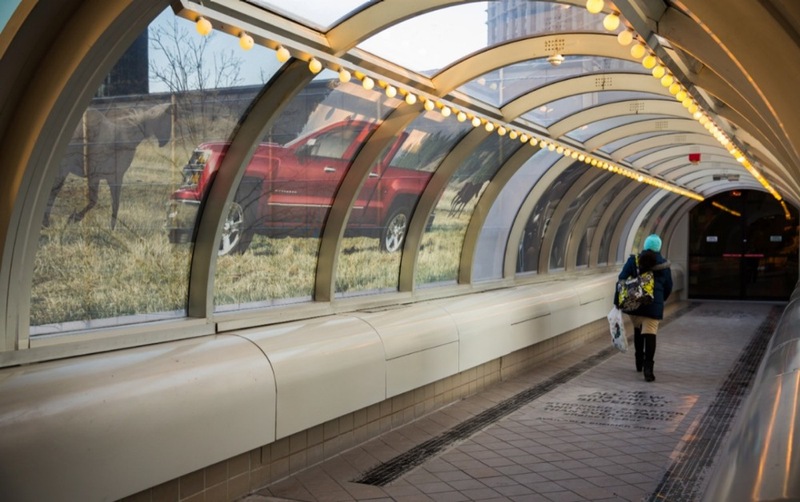 In terms of combined mileage, the two-wheel-drive trucks see 19 combined miles per gallon, while the 4×4 models see 18. When strictly speaking V8s, that’s 2 MPG higher than a comparative 2013 Ford and 3 MPG higher than Ram. 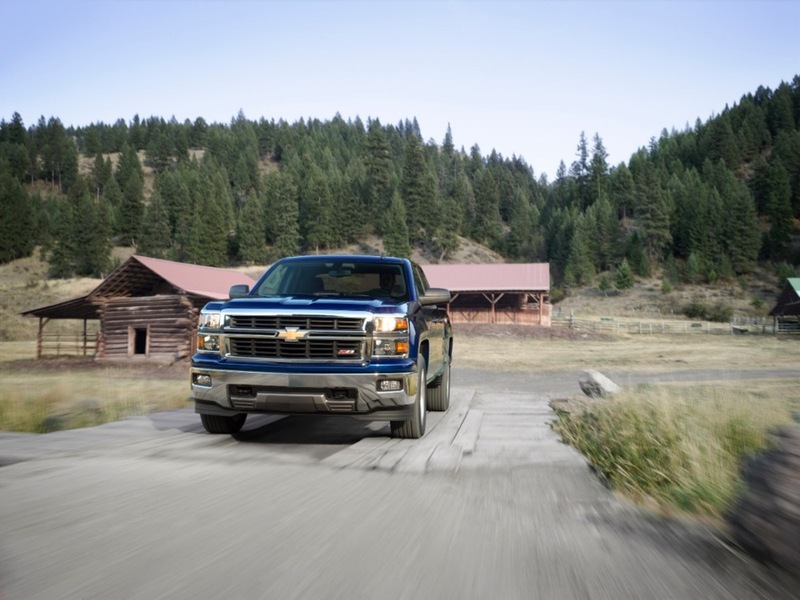 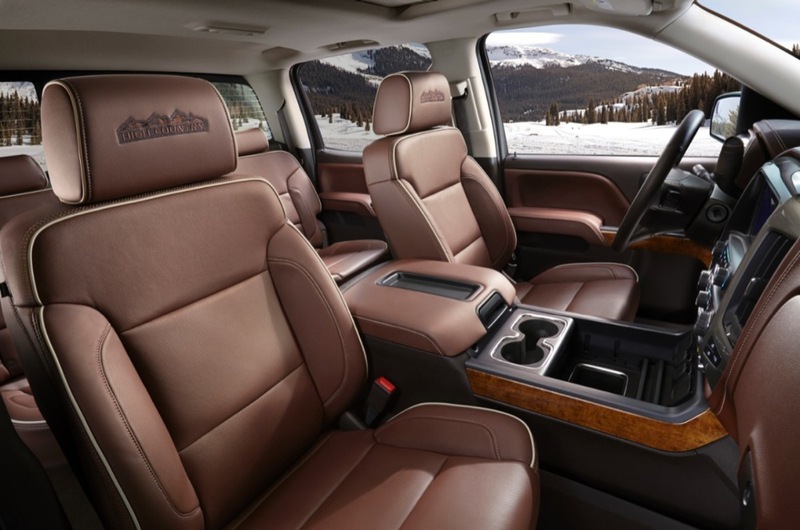 But in fact, fuel economy estimates even beat those of the 2013 Ford F-150 equipped with the popular EcoBoost V6 engine in highway and combined fuel economy. 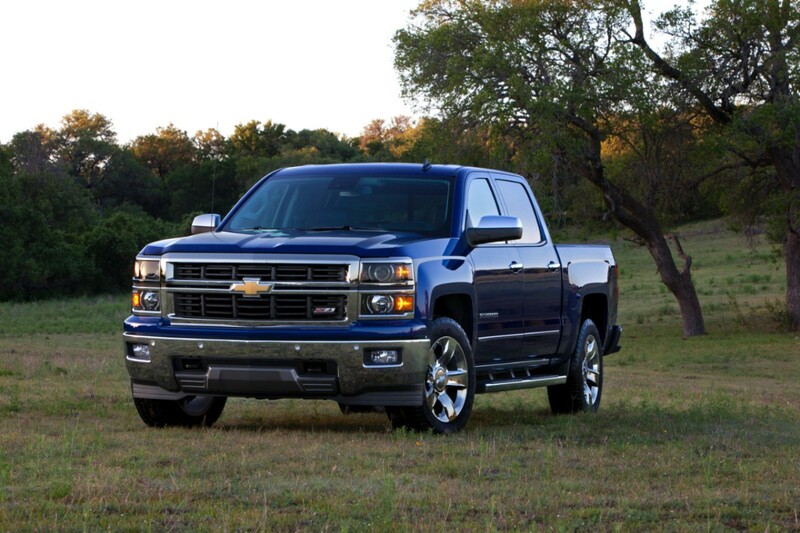 The 5.3L engine also balances efficiency with a decent amount of power. 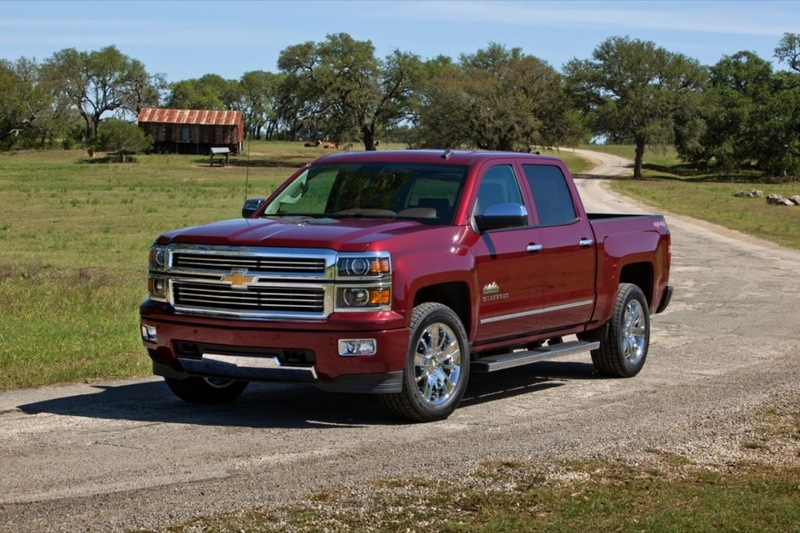 The mid-range powerplant delivers an SAE certified 355 hp and 383 lb.-ft. of torque –- an increase of 40 hp and 48 lb-ft compared to the outgoing 2013 model. 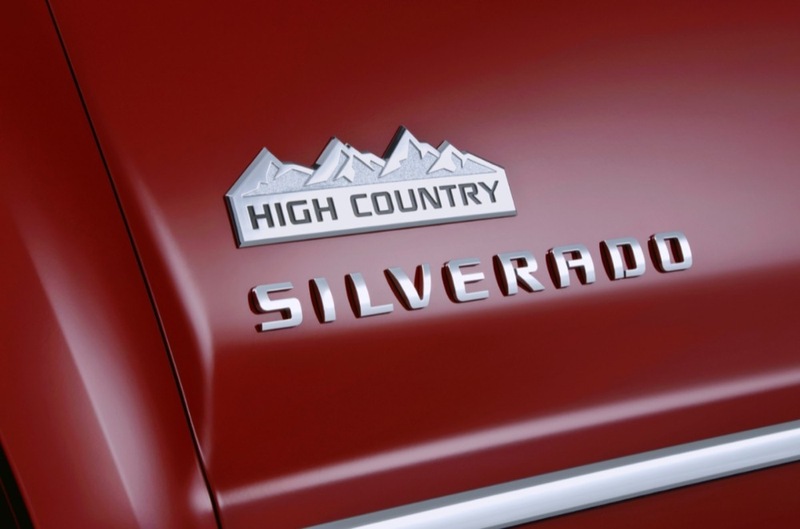 Details about the more powerful 6.2L engine haven’t been released yet, so stay tuned. 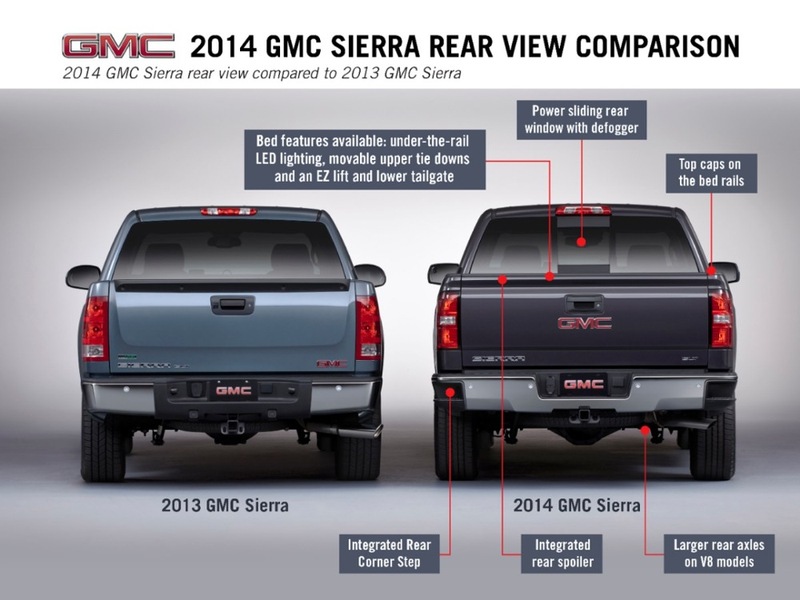 Very much a let down. 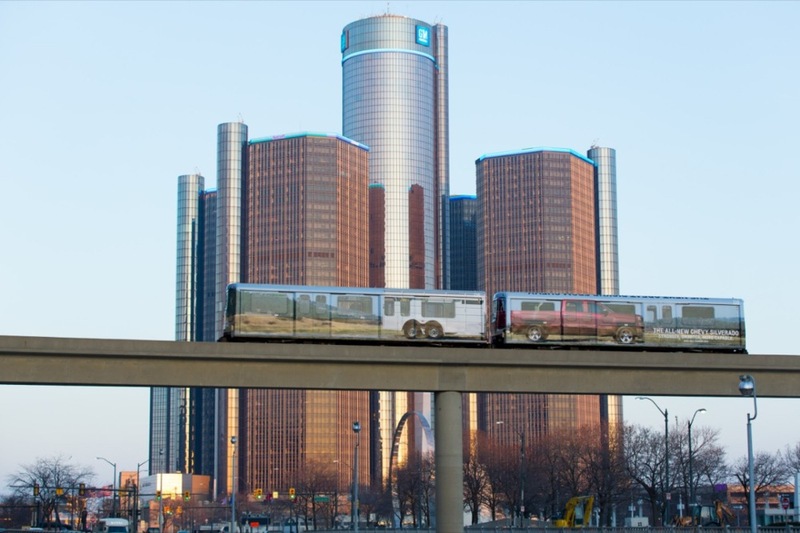 I was expecting at least 18 city. 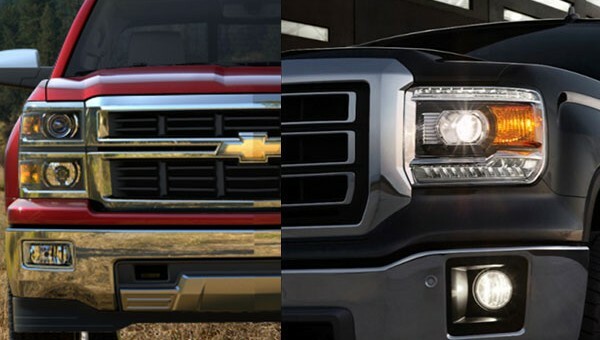 Gotta beat Ford not match them. 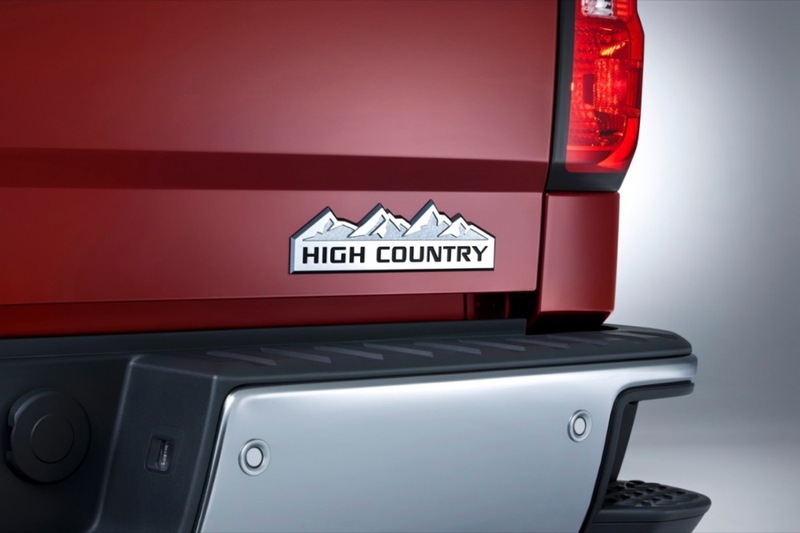 The more I read about these trucks the more I believe that this truck is one of compromise not inovation. 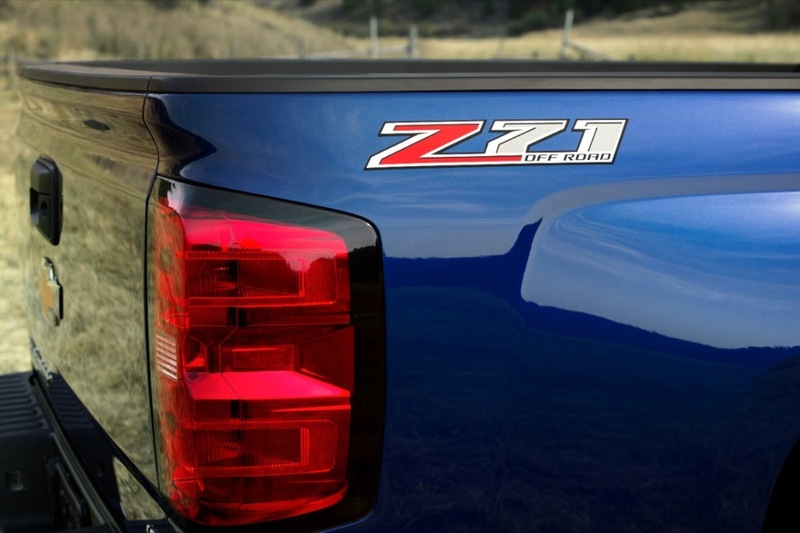 next year (or whenever the 8 speed arrives) should bring another 1-2 mpg to the rating, making the 5.3 V8 numbers competitive with all but the 3.0 Diesel in the Ram. 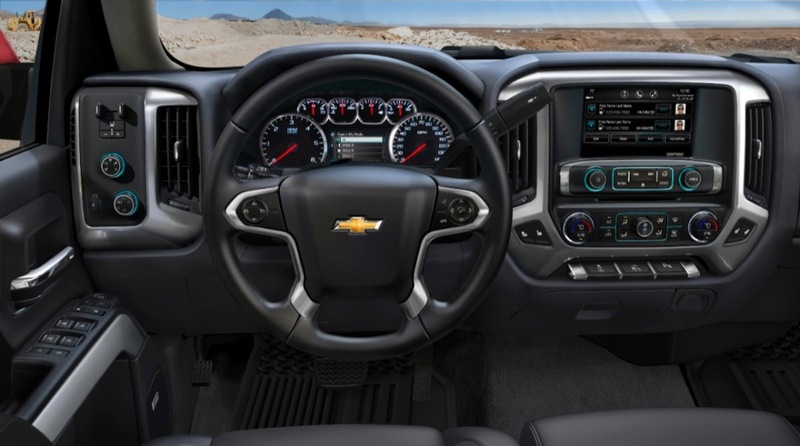 Just because you increase the number of gears in the transmission doesn’t mean you get better fuel economy. Power numbers were what I was expecting, pretty good power. The fuel economy numbers are not bad either. 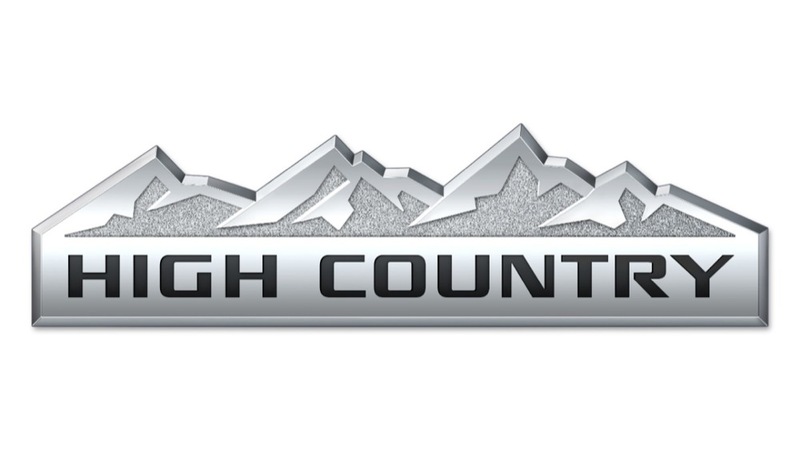 Hopefully the 4.3 gets 25 highway, and 20-21 combined. As for the 6.2, hopefully over 20 mpg highway. 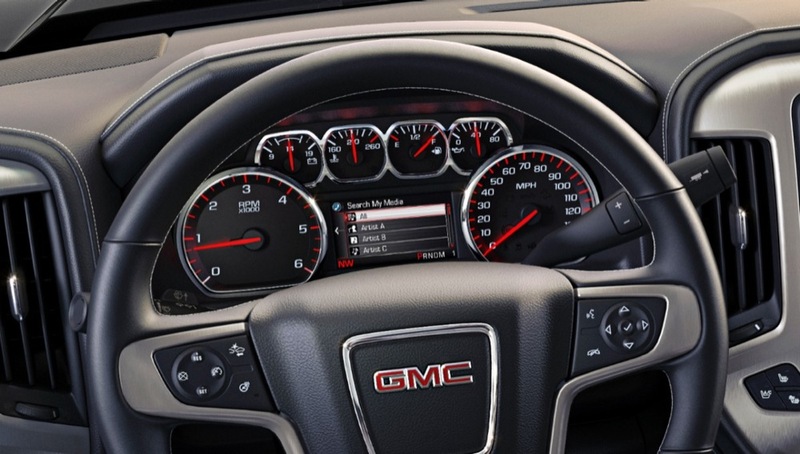 Having driven turbos of all kinds , I will take the NA V8 every time. 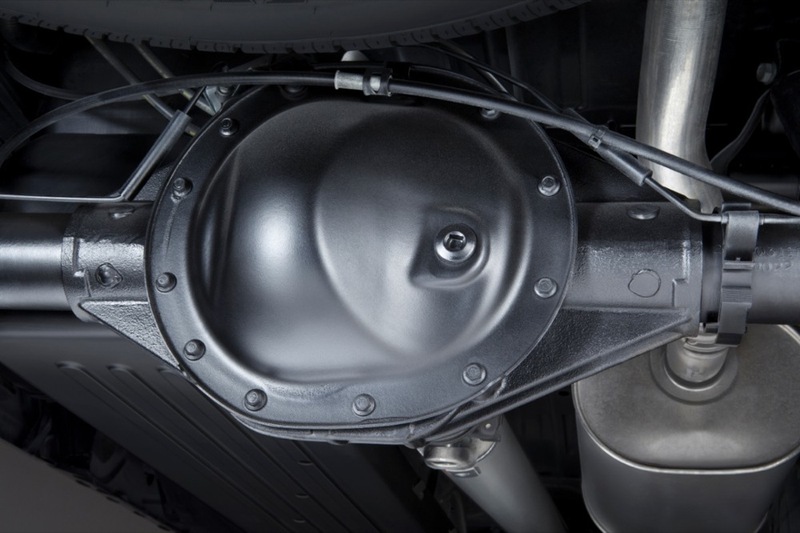 Power delivery in turbos is not linear and they don`t last as long and are more complex and generate too much heat. Big fail, a lot of money for a small increase in efficiency and power. I’ll buy old truck or F150. 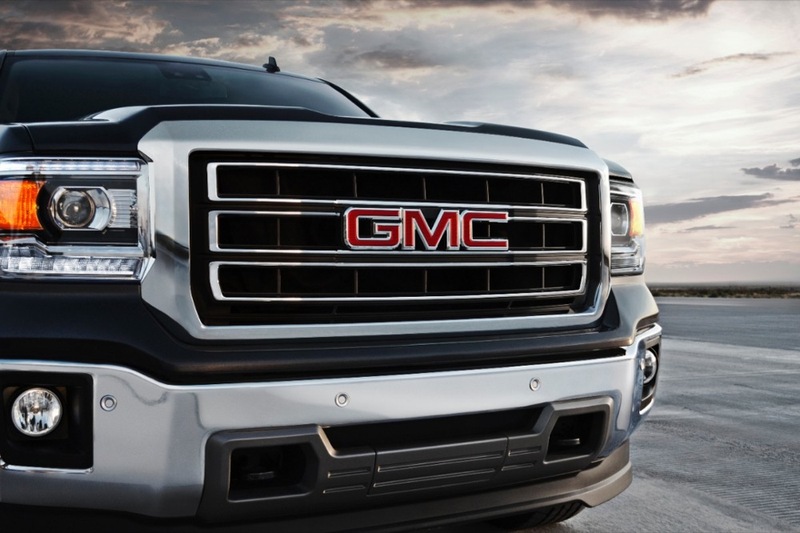 Lifer GM guy. 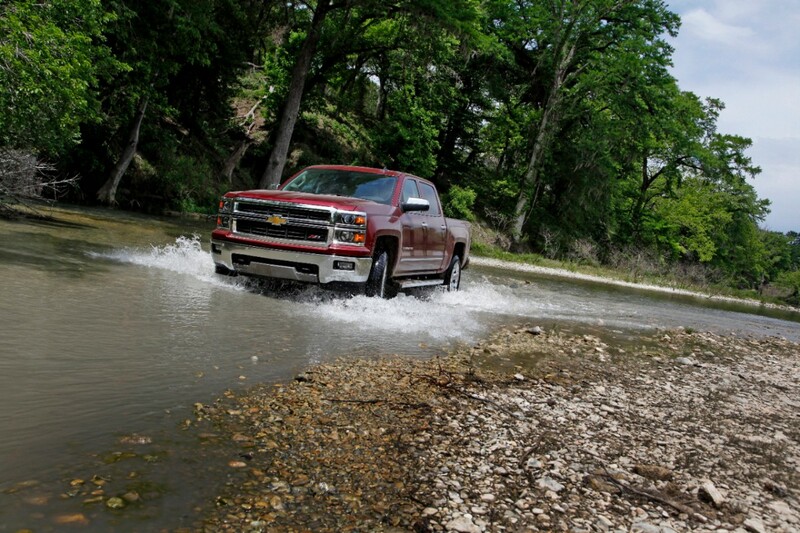 Lets hope it gets close to that at real highway speeds. I have the 5.3 in my 2013 Silverado and I’m lucky to get 18 highway at 70mph, I only get the 21 if my cruise is set at about 45mph max. 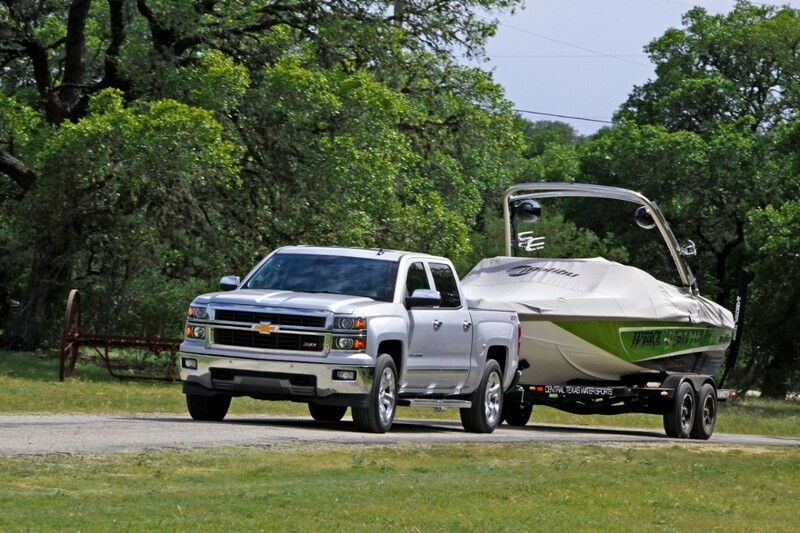 Hopefully this one will run on 4cyl more than the current one. 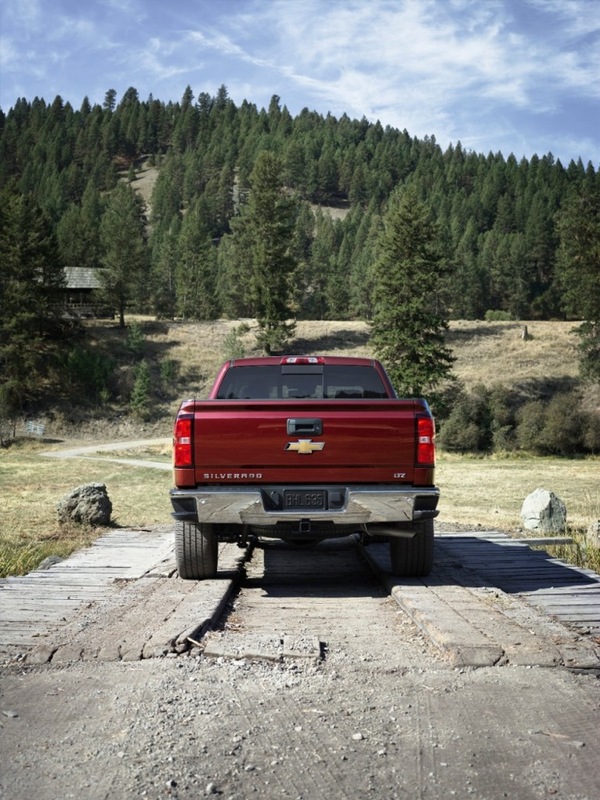 The City/Highway doesn’t apply to everyone. 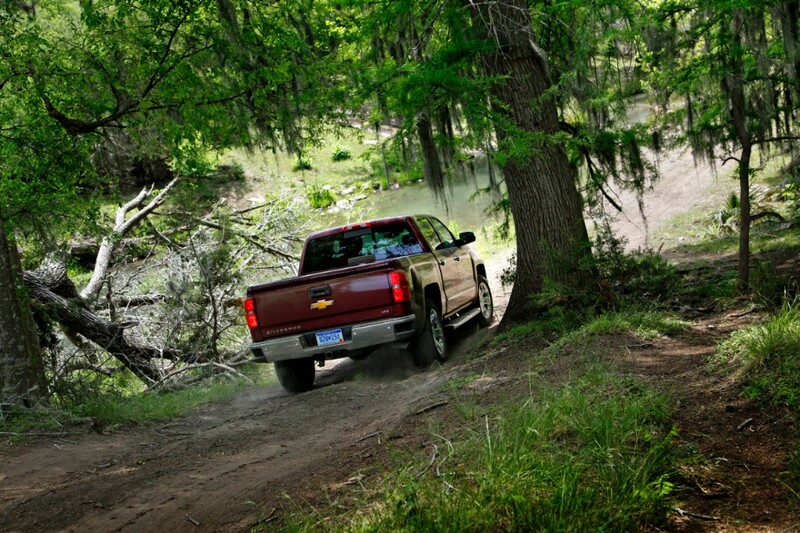 My dad lives in the country and drives a 2010 Silverado. 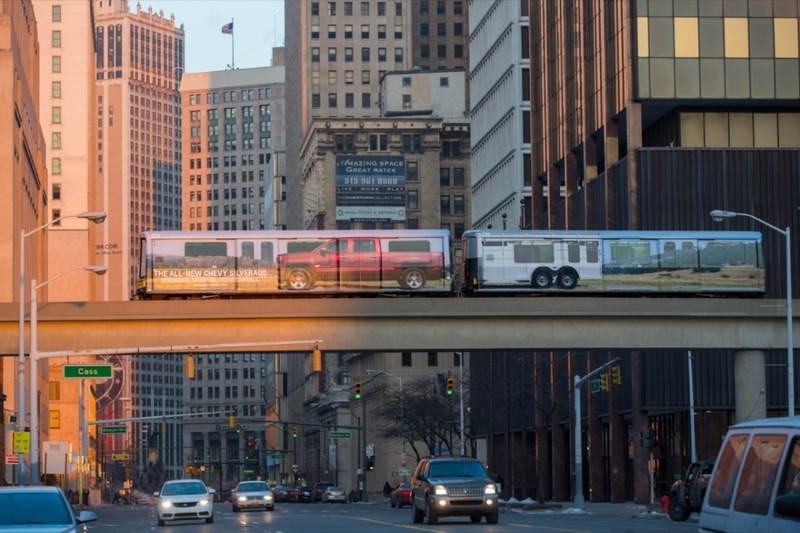 He averages 19/20 combined, granted there is less stop and go than the city. 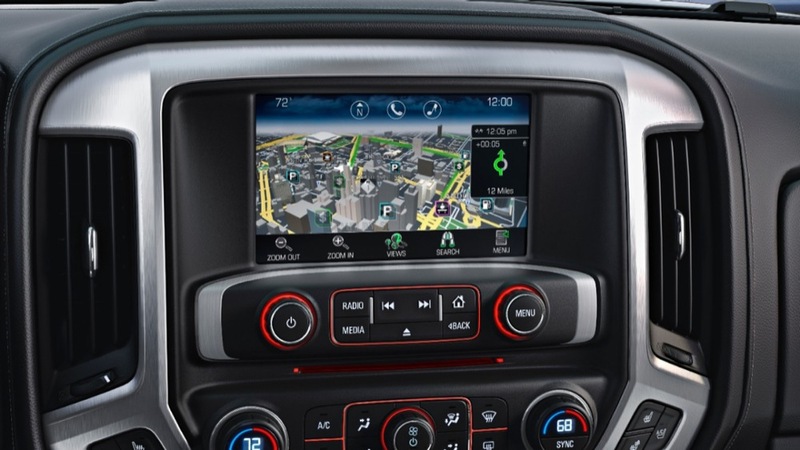 But there is still a lot of stop and go. 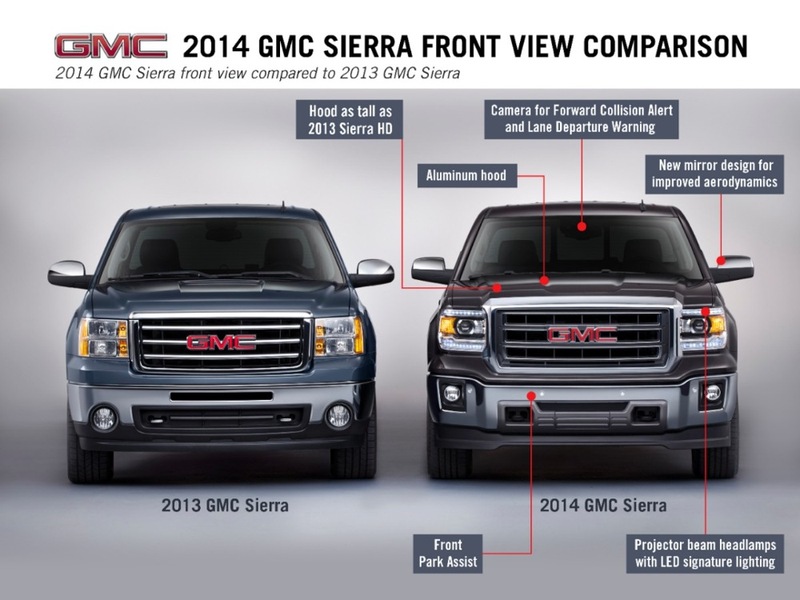 Peoples driving habits will factor, obviously. 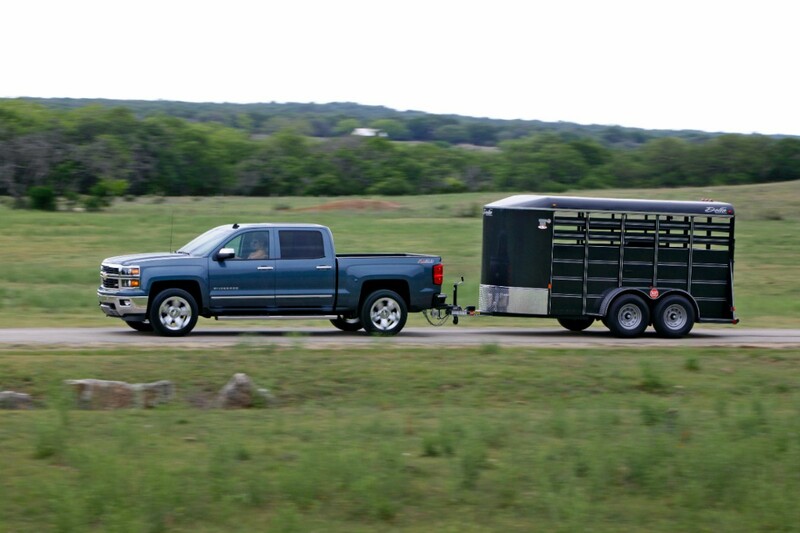 Yeh ill troll right past you at the gas pump while I’m knocking down 25mpg with a 36 gallon tank and 800lb ft of tourqe while pulling my race car. 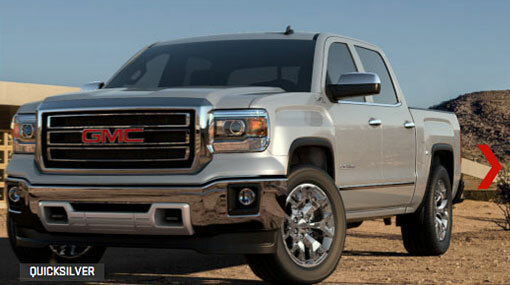 Lets see a 5.3 pull that off. 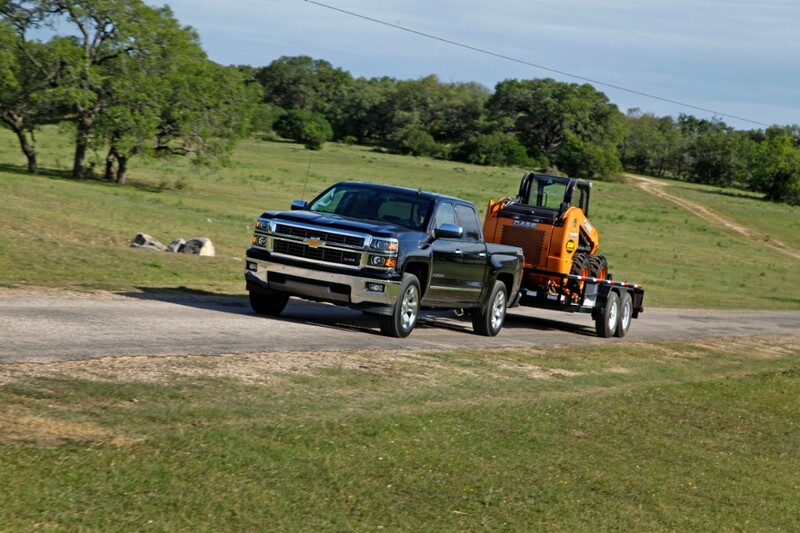 Stick to what you know light duty troll. 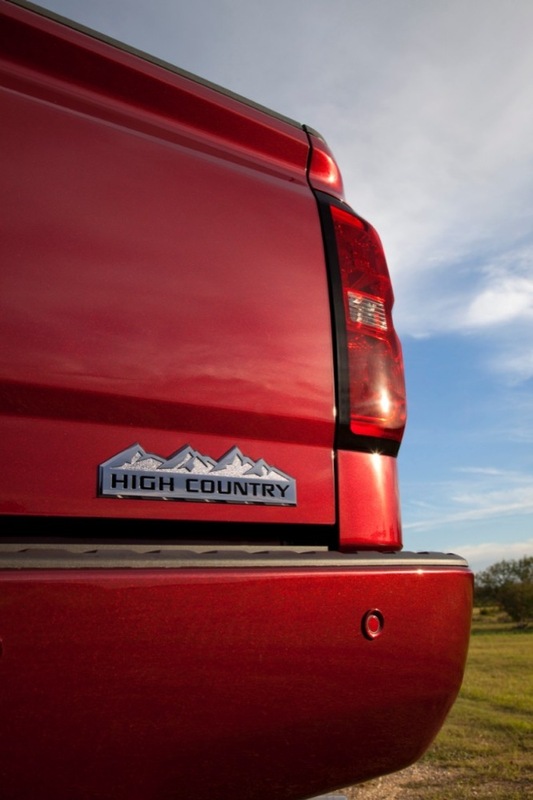 Buy a Ford, buy the best, drive a mile, walk the rest.